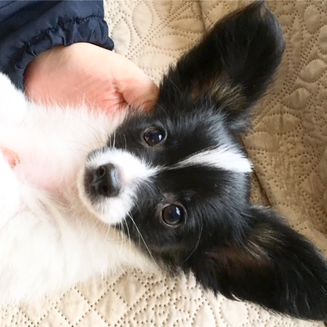 Papillon is very cute dog. I am breeding healthily based on standard. For keeping the character of a lovely papillon. 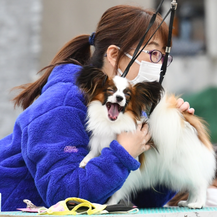 And to become happy with the owner. 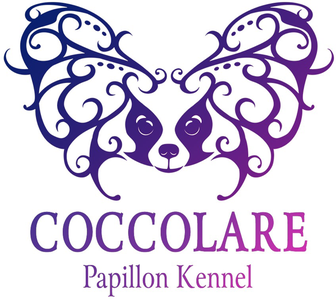 "COCCOLARE" means " Good boy! " or " Good girl! " in Italian. Dogs are as important as family. Dogs give us their all. We'll give them deep affection all the time.